The simple and relaxed design of this 50 inch console sets the stage for a warm and welcoming entertainment space. The piece features two wood-framed glass doors with one adjustable shelf behind each. An open center shelf provides convenient remote access to media devices like a DVD player or gaming console. A natural finish completes the look for warm style with the storage you need. 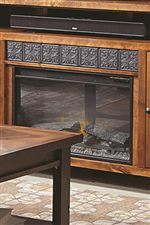 The Alder Grove 50" Console with 2 Doors by Aspenhome at Gill Brothers Furniture in the Muncie, Anderson, Marion, IN area. Product availability may vary. Contact us for the most current availability on this product. Case Construction Cases are Constructed with Authentic Details and Finishes that Reflect Old World Craftsmanship. Crafted from Alder Solids and Alder Veneers. 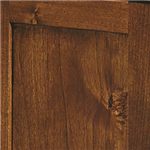 Create a home that's as warm and welcoming as you are with the rustic designs from the Alder Grove collection. With pieces for your entertainment area, living room, and home office, the Alder Grove collection presents a variety of storage options and sizes designed to provide you with the perfect match for your home and storage needs. 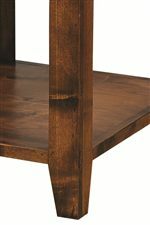 Pieces are defined by straight lines and tapered legs, highlighting simple shapes that allow you to make the pieces shine with your own personal touches, like framed photos and decorative home accents. 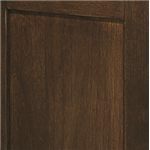 Available in either a warm Fruitwood finish or the darker, Tobacco finish, each piece has a natural, rustic appearance that adds rich tones to any home. Complete your home with the rustic styling and practical function available from the beautiful Alder Grove collection. 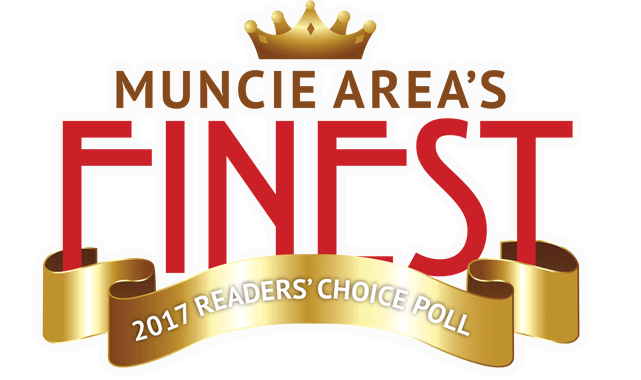 The Alder Grove collection is a great option if you are looking for Casual furniture in the Muncie, Anderson, Marion, IN area. 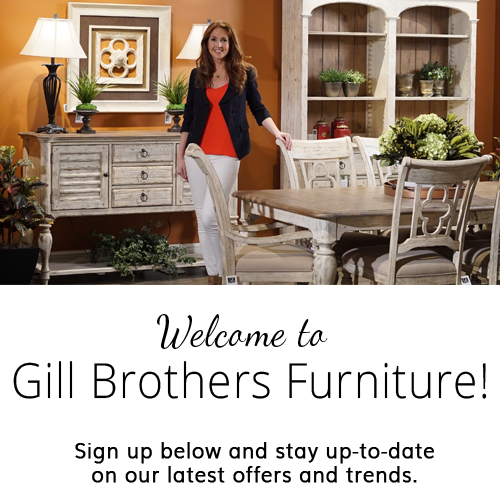 Browse other items in the Alder Grove collection from Gill Brothers Furniture in the Muncie, Anderson, Marion, IN area.